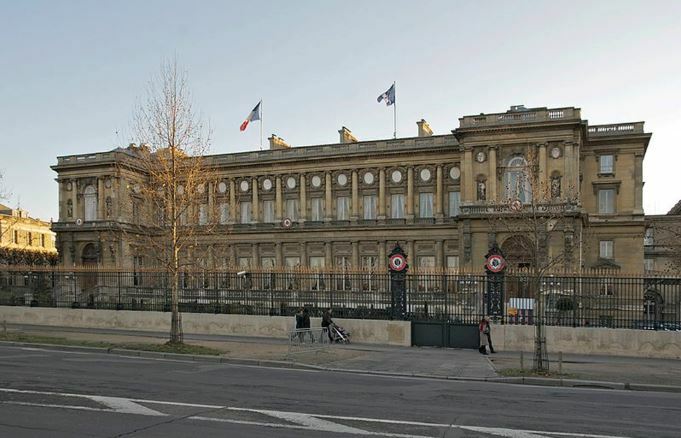 France recalled its ambassador in Italy for consultations in Paris on Thursday citing “interference” in its internal affairs. The move comes two days after Italian Deputy Prime Minister Luigi Di Maio traveled to Paris to meet members of the Yellow Vest movement, which has been protesting against President Emmanuel Macron’s government. France had been the object of “repeated accusations, baseless attacks, and extreme declarations” for months, the Foreign Ministry in Paris said. “This is without precedent since the end of the war [World War II],” it added. Macron has for months been at loggerheads with Italy’s other deputy prime minister, Matteo Salvini of the far-right League party. Both men have portrayed upcoming European elections as a contest between Macron’s pro-EU stance and the anti-immigration, eurosceptic positions of Salvini and allies such as French far-right leader Marine Le Pen and Hungarian Prime Minister Viktor Orban. “The latest interference is an additional and unacceptable provocation,” the ministry said.